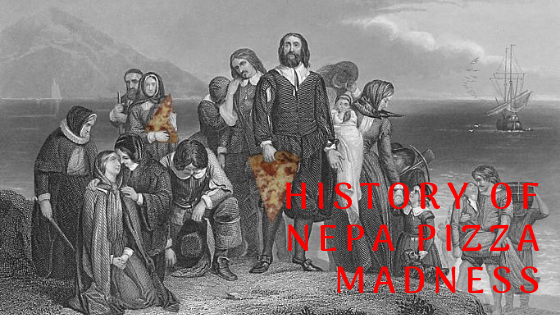 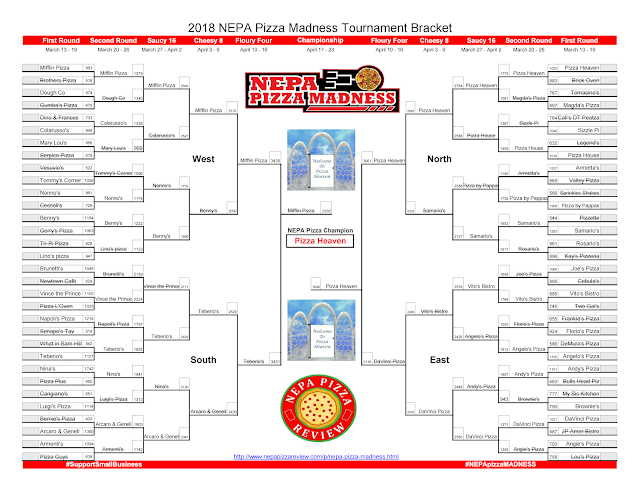 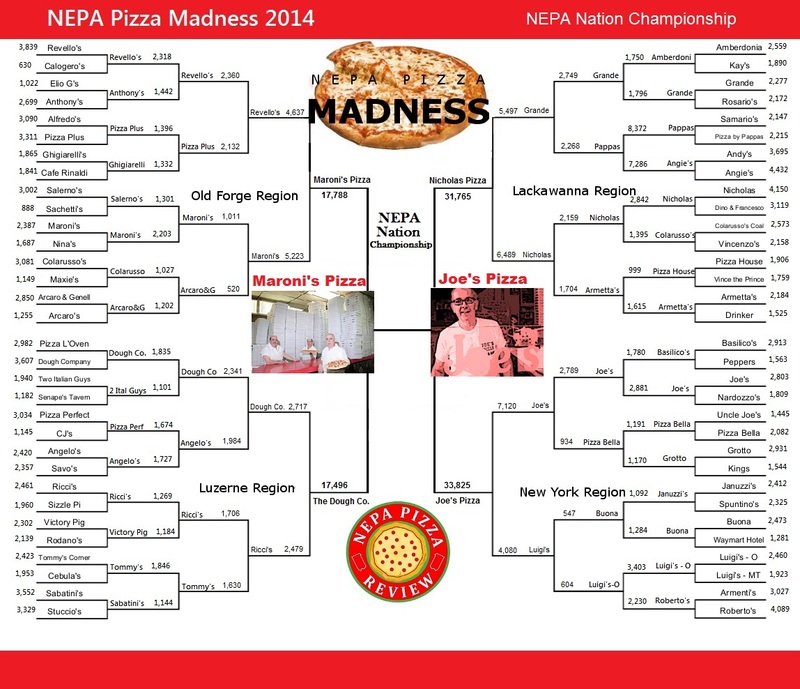 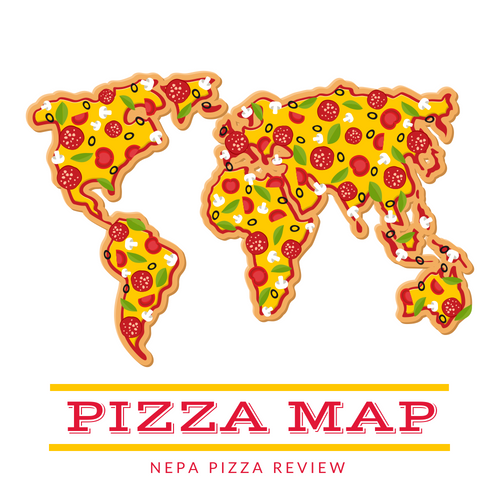 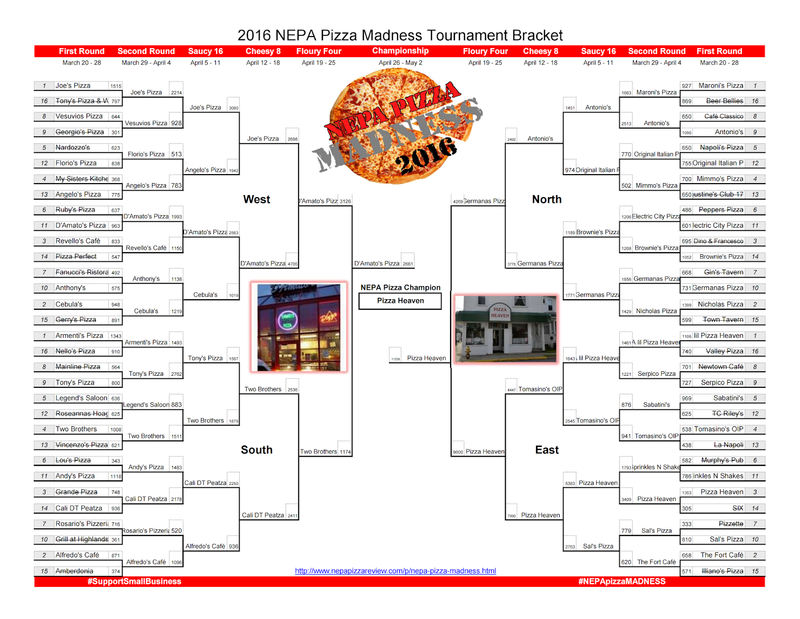 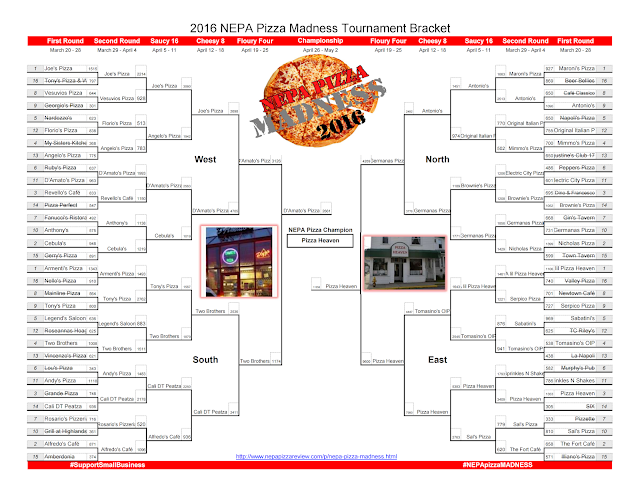 NEPA Pizza Madness is now in its 6th year in existence! 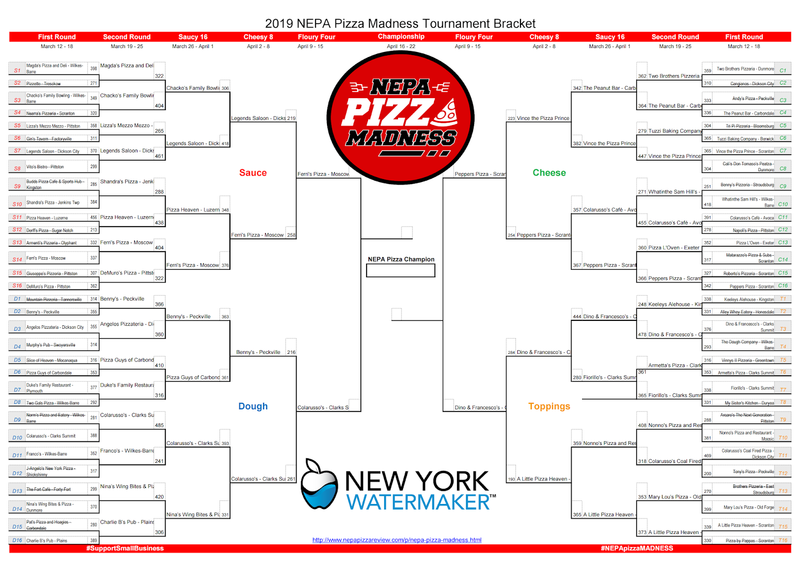 We have seen many legendary pizzerias compete in the tournament year after year and we are grateful for their participation in the competition. 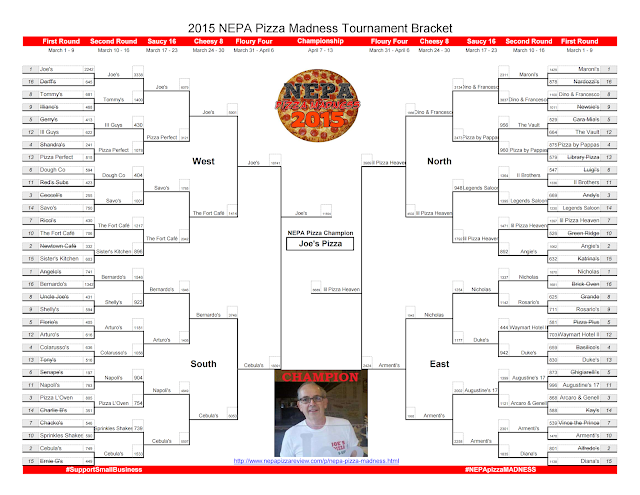 Click on the images to enlarge and see who has played and advanced over the years!